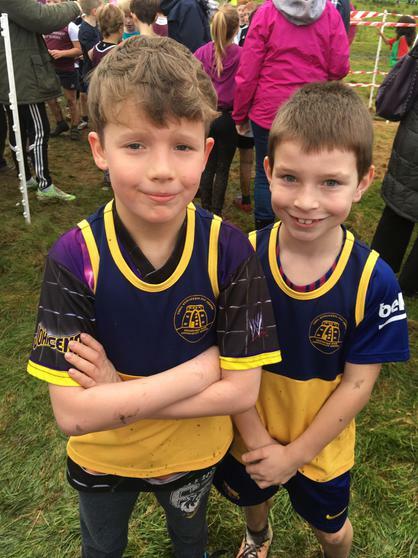 We were extremely proud of our athletes who took part in the Oakwood Cross Country Championships before half term. 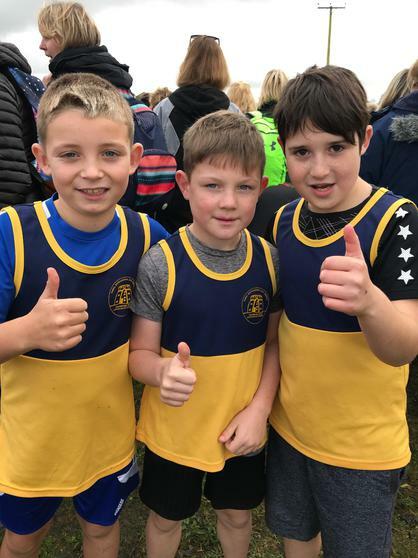 All of the participants did extremely well and we were very pleased with their effort and determination in not only racing on the day, but the training leading up to the event. 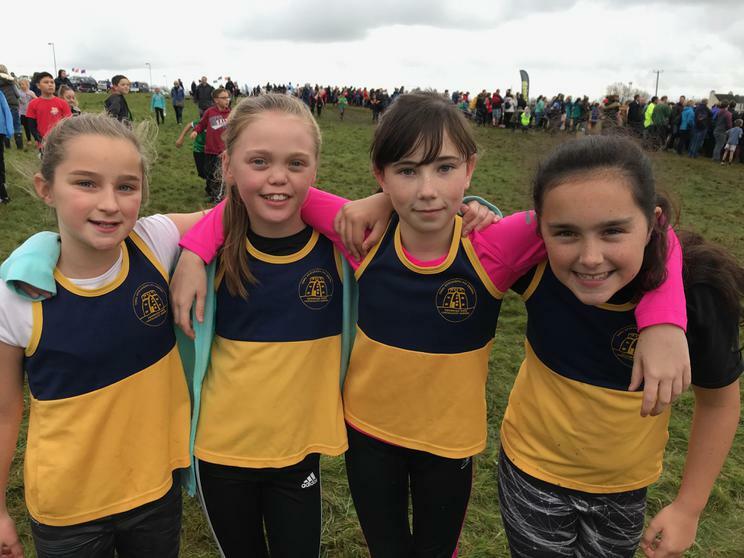 Mrs Galdo, PE Coordinator said "We are very happy with the progress the athletes have made. 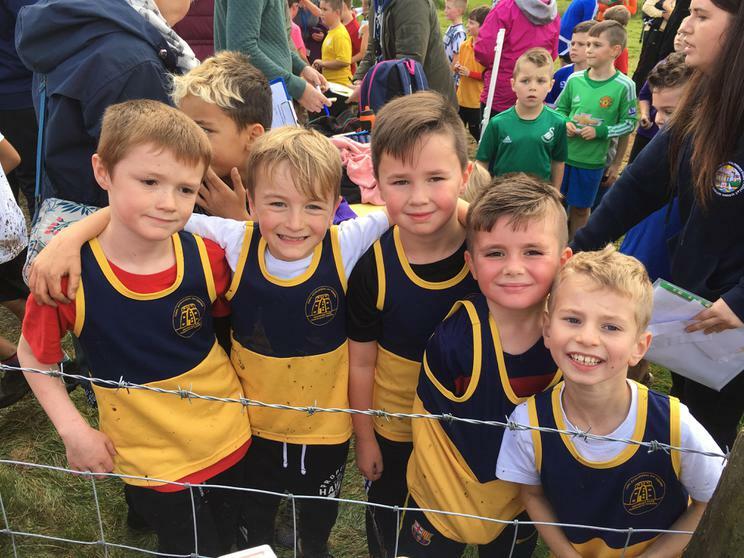 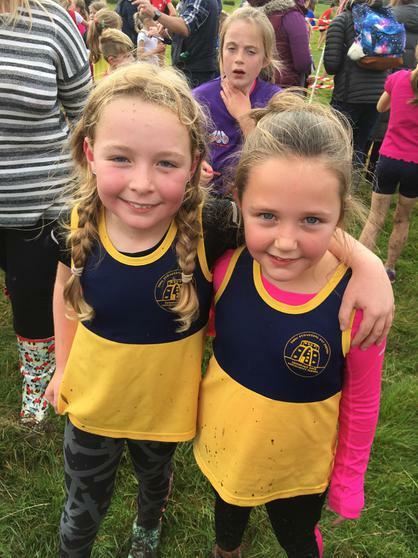 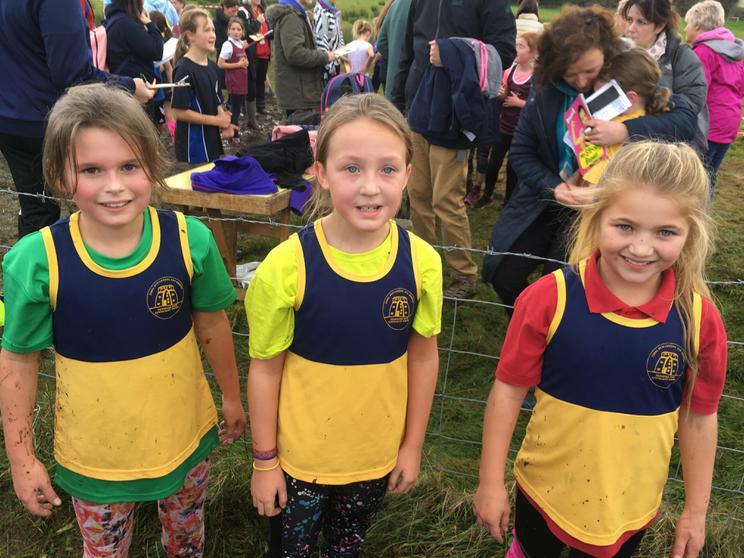 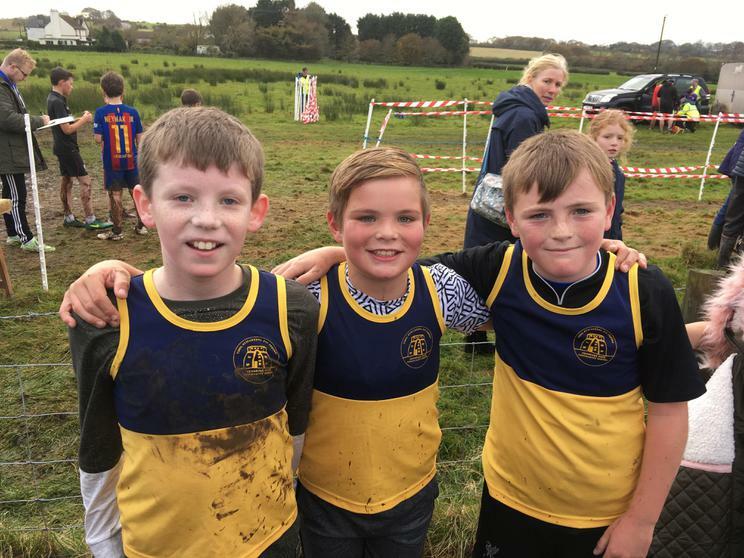 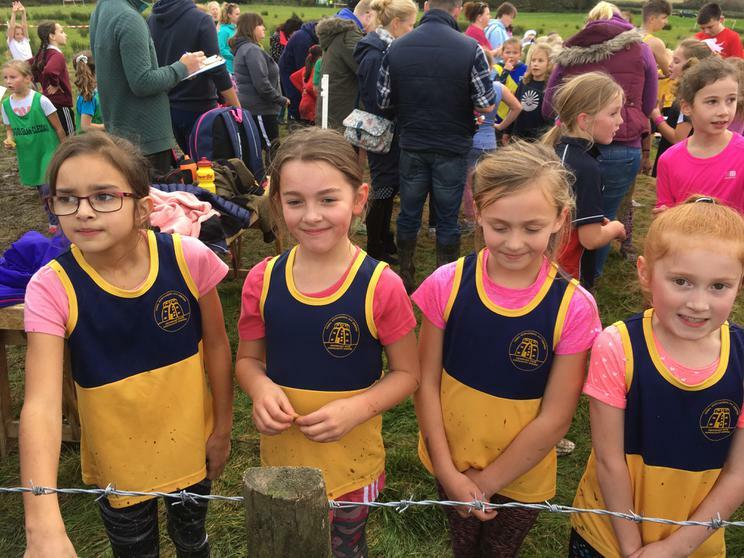 They have given up so much of their own time to develop into better runners and to see them performing so well when racing against 150 other competitors was just fantastic to see".